We all like playing a good game now and then don’t we? The Download Festival team certainly do. 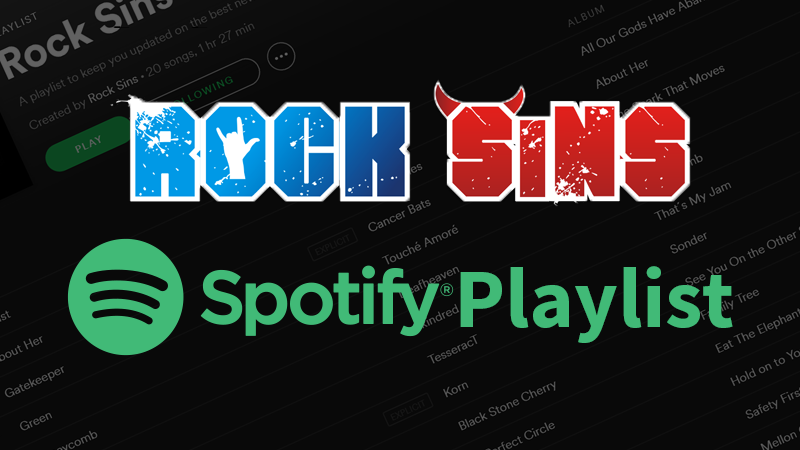 Following on from the raging success of their limited edition Download Festival themed monopoly, the team are very pleased to present their latest creation….Download Twister! Newbies to Twister may find the Download edition a bit easier than standard twister as every circle on the Donington game board is black! The spinner features none other than the Download Dog himself, encouraging you to put your paws on circles all around the board, leading to much hilarious fun and maybe even a moshpit re-enactment or two if things get a bit out of hand. 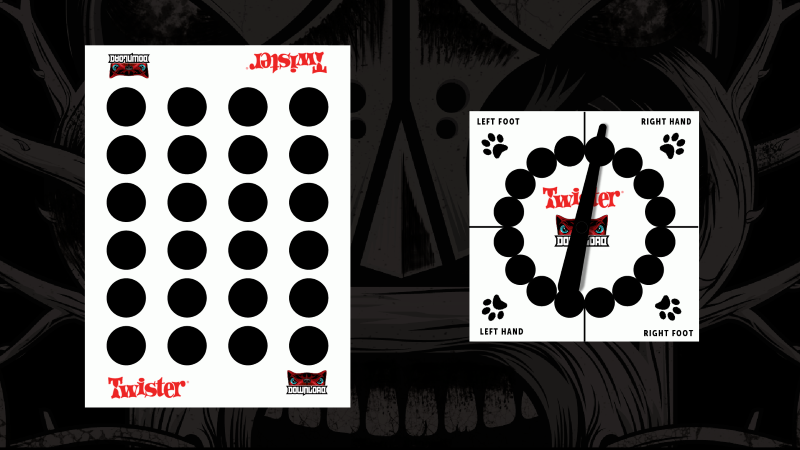 Those who’d like to pick up a copy of the Download Twister game are encouraged to visit http://www.downloadfestival.co.uk/ – the game will be available at an undetermined date in the future. 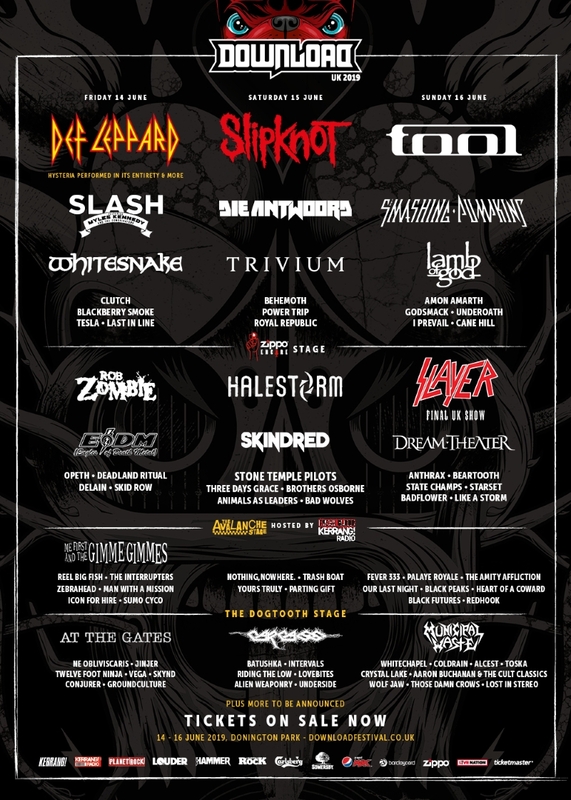 Slipknot, Tool and Def Leppard headline one of the best line up’s in the history of the Download Festival this Summer at the UK’s home of rock and metal, Donington Park. For those who haven’t yet got their tickets, head over to the official Download online ticketing store now – come on, what are you waiting for? !